Soup is a always good choise. 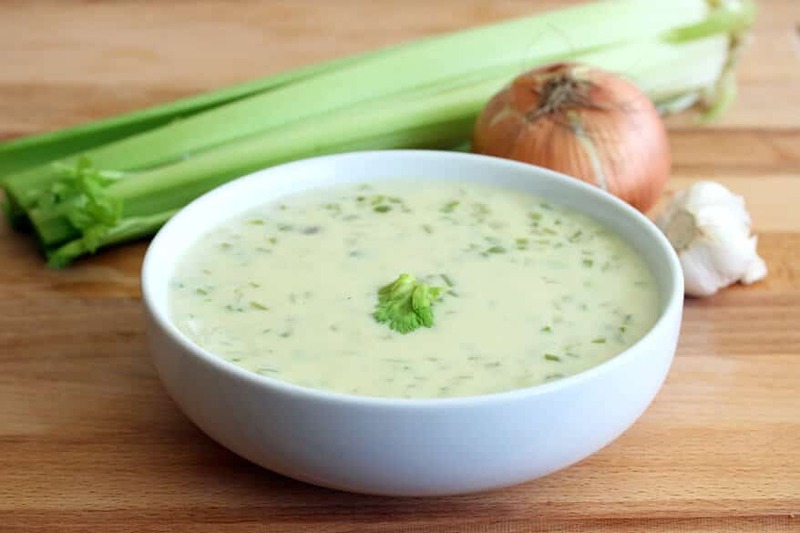 In this article we present two recipes for healthy and gluten free soup. Various vegetables (carrot, onion, celery, parsley, parsnips, peas, corn, broccoli, tomatoes, peppers, zucchini), put in a pot and add cold water and put to boil. During this time, briefly rinse seaweed under cold water to remove the dust, then put in a small bowl with cold water and let stand for 5 minutes to get soften. Wakame seaweed has enough salt by itself and should not be salt. Soaked, softened Wakame seaweed first rinse again and then cut through the middle. Soft exterior parts of seaweed cut into small pieces for a bit, and hard vein cut very finely on small pieces so can be evenly cooked. Add wakame seaweed and herbs of your choice, ten minutes before the soup is ready and then cook on low heat. When the soup is ready add the diced tofu. Wash and peel vegetables and cut it in large chunks. When you clean the celery, remove the soft,porous part from the middle. Garlic and purple onion cut into tiny pieces. Heat oil and add the both onions and celery leaves. Let stewed about 3-4 min. and then add other vegetables and cook it for about 5-6 minutes. Pour water, enough to cover the vegetables. Season with salt and pepper and, if desired, bay leaf. When it boils reduce the heat, so that about 20 minutes vegetables continue to cook on low heat. Use blender and mix vegetables (previously remove the bay leaf from the soup). If you think that the soup is too thick, add little bit more water. Before serving, add the teaspoon of beaten miso paste.